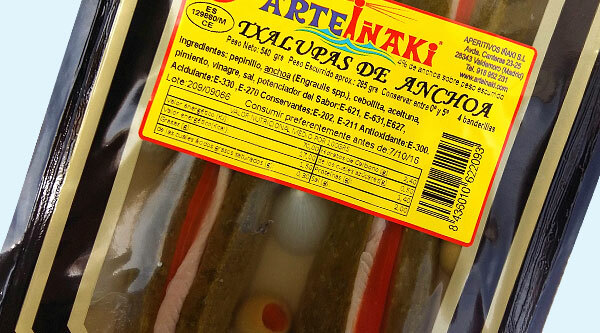 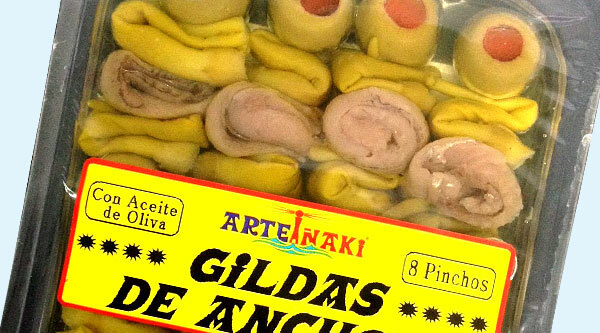 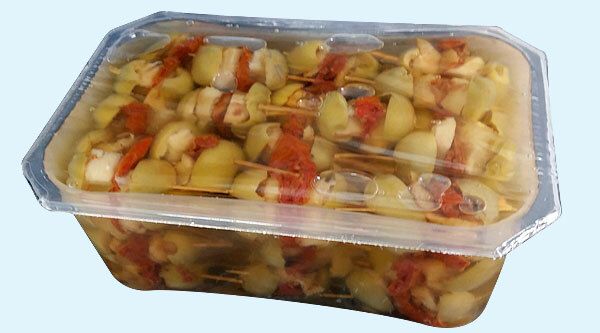 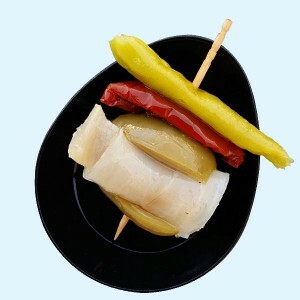 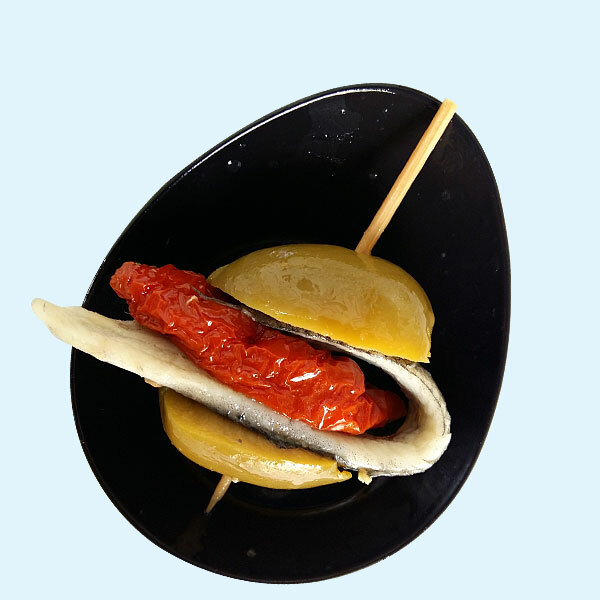 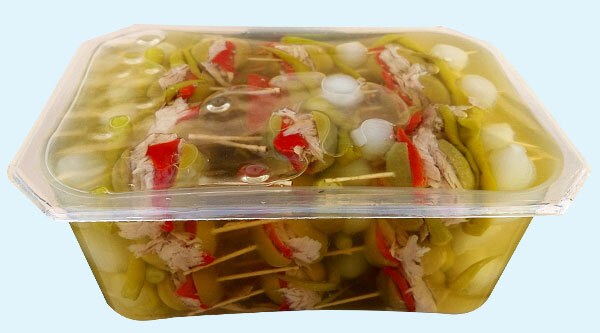 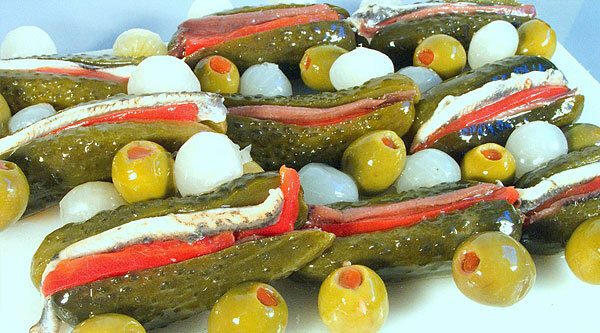 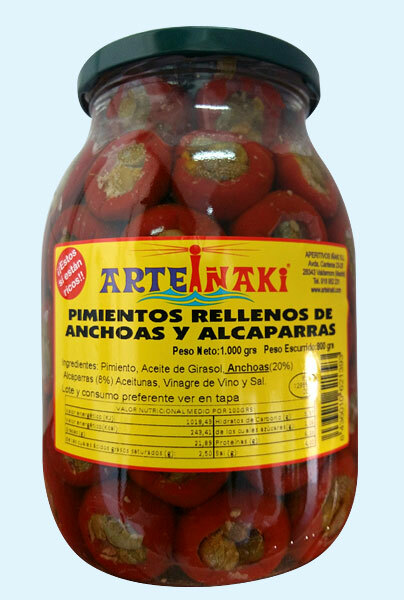 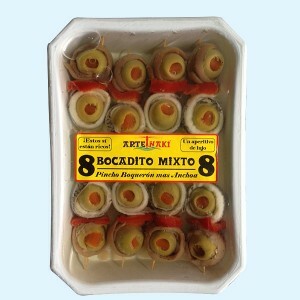 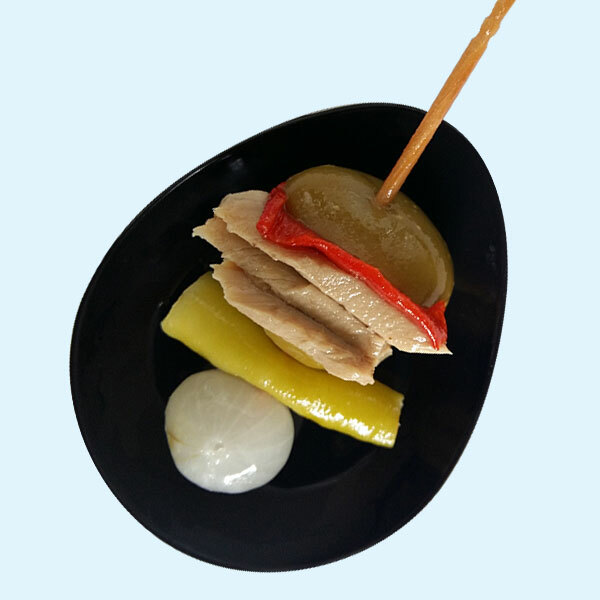 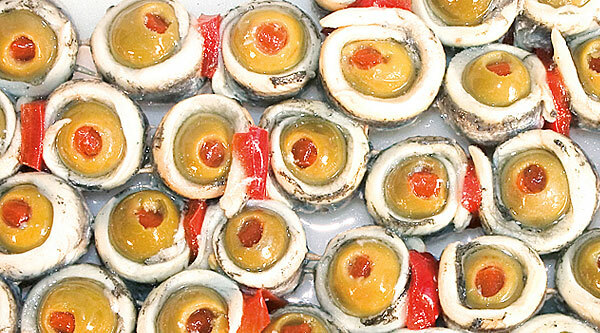 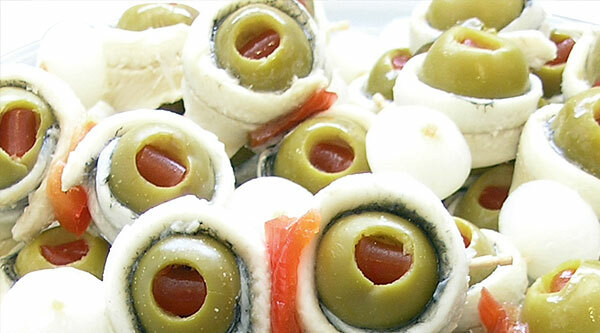 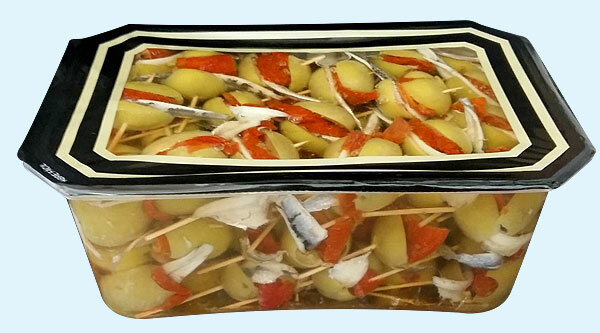 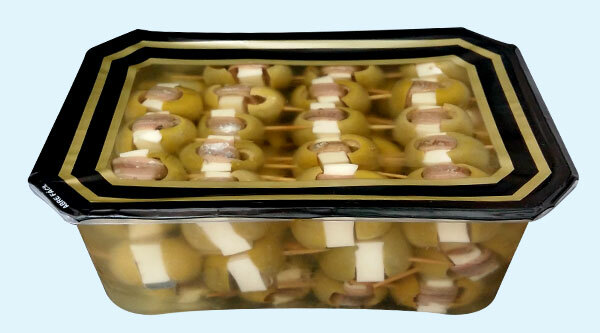 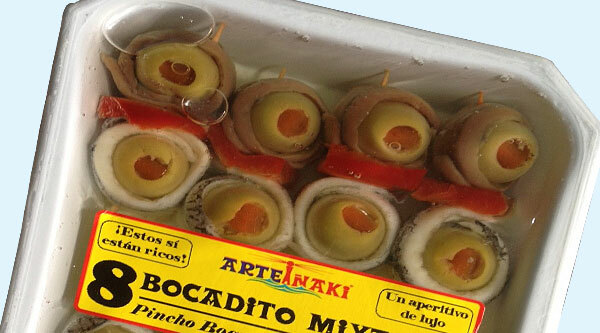 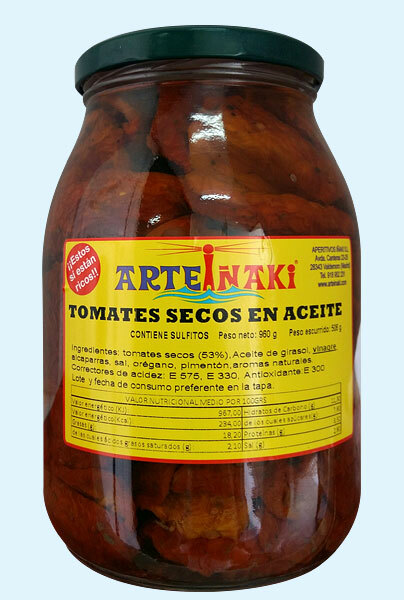 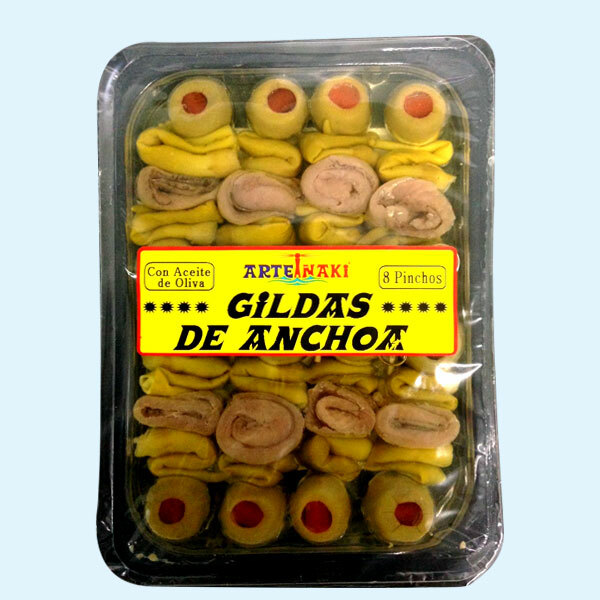 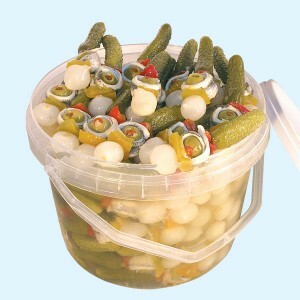 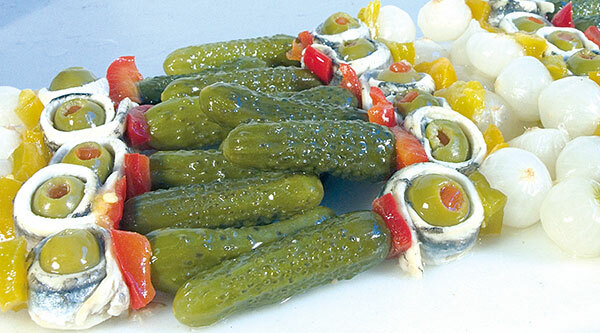 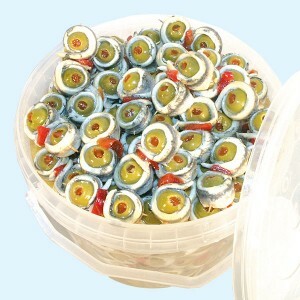 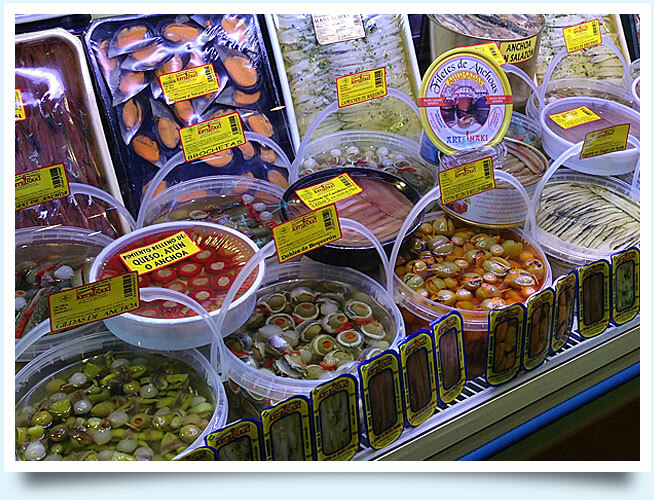 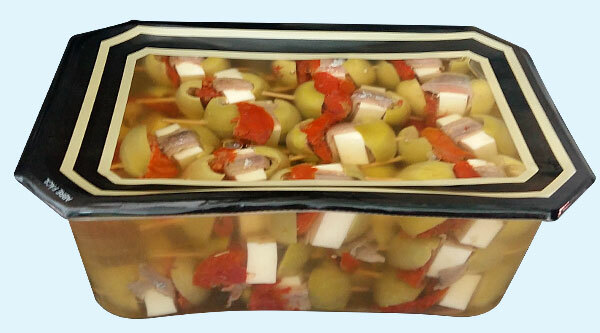 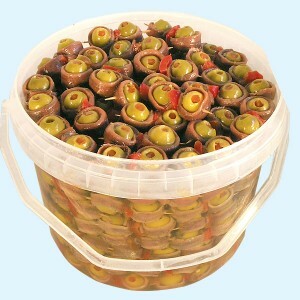 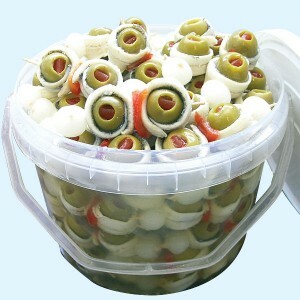 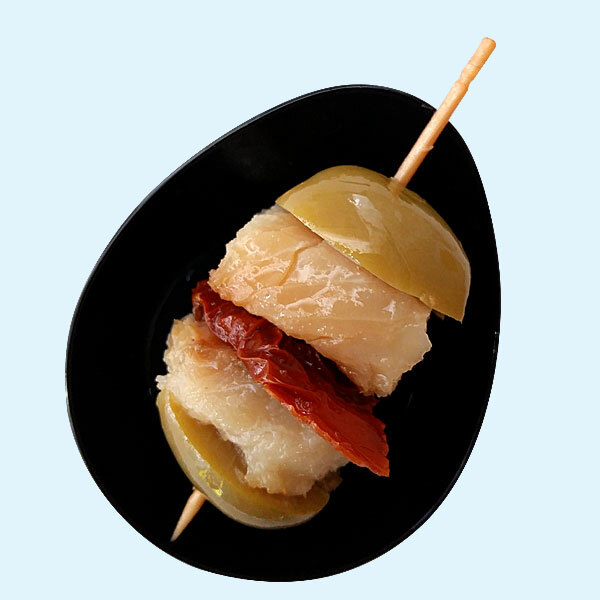 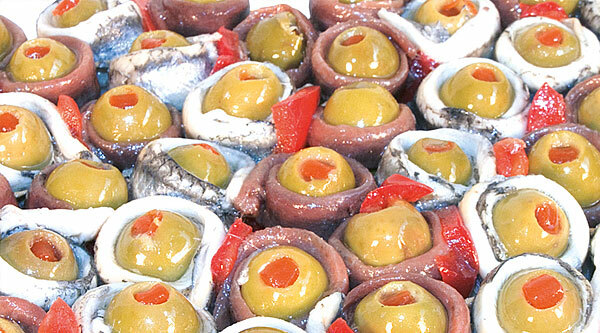 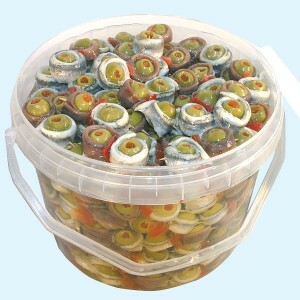 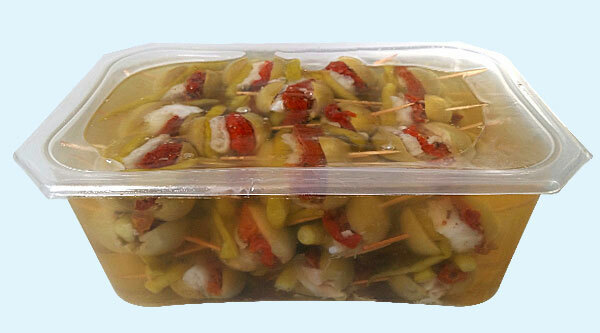 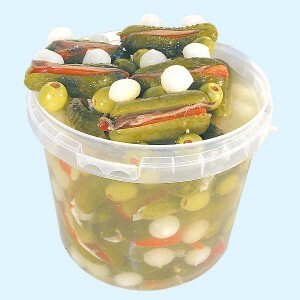 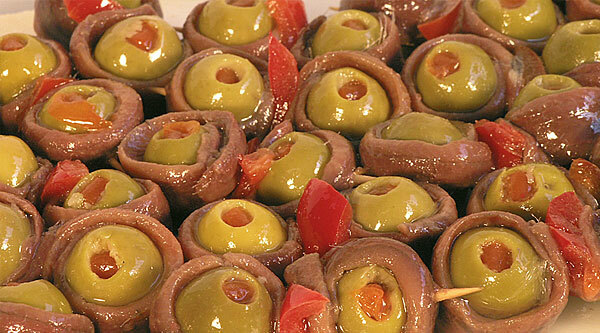 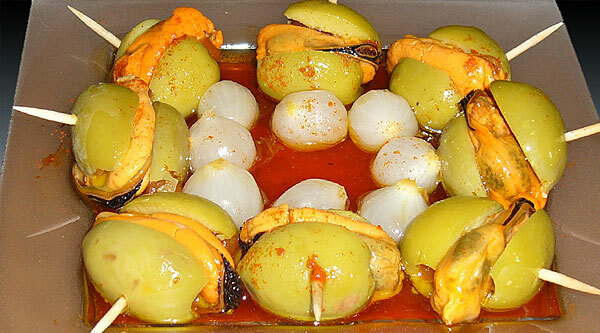 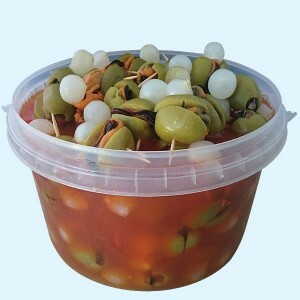 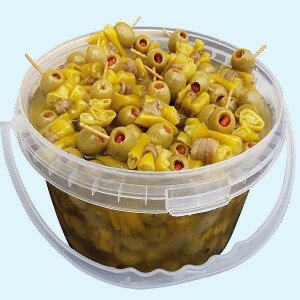 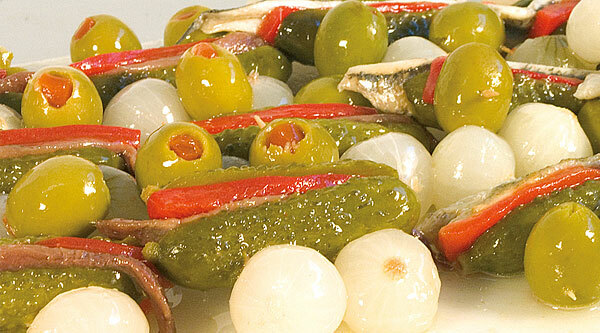 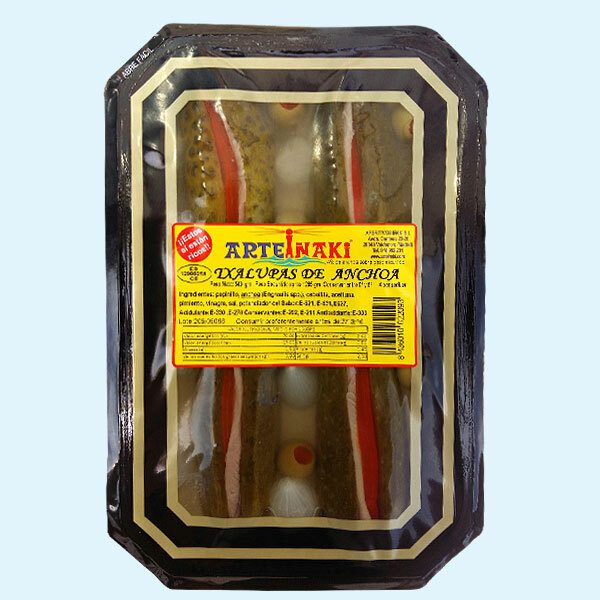 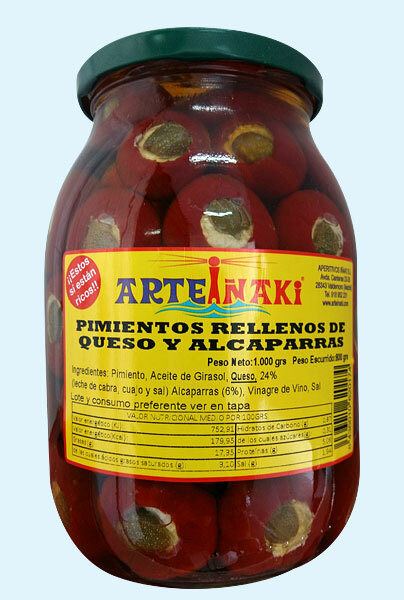 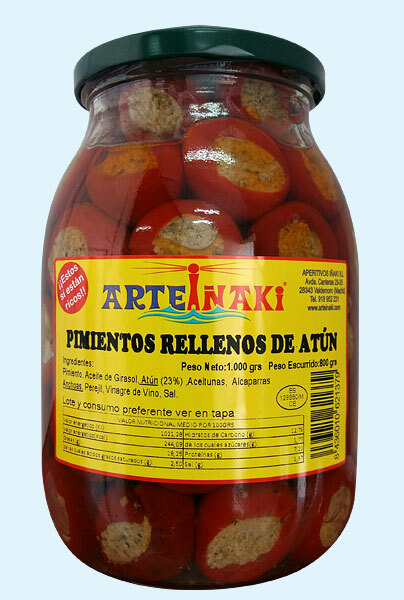 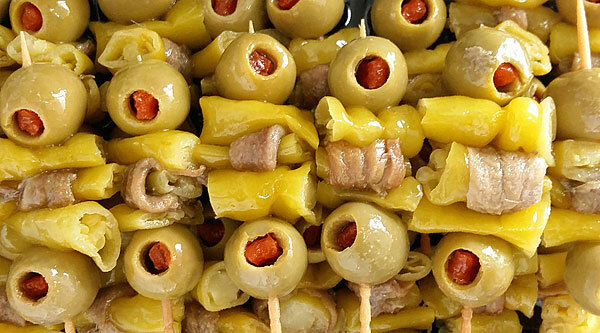 Approximately 20 years ago we started to make pinchos using our own ingredients, mainly anchovies and salted anchovies. 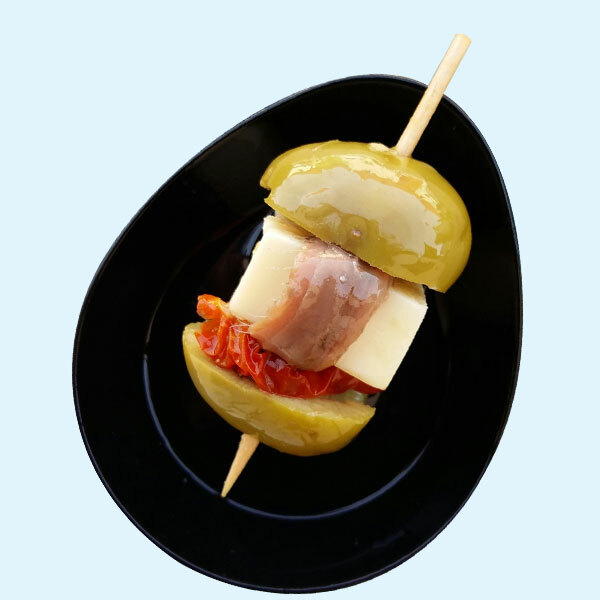 At first there were only two different types, but lately we have included new pinchos so that we now we make over 50 different types. 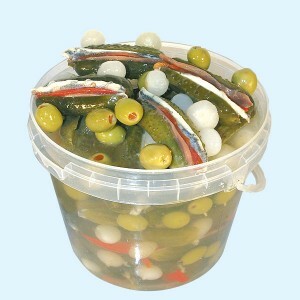 Here are a few of the different products available.